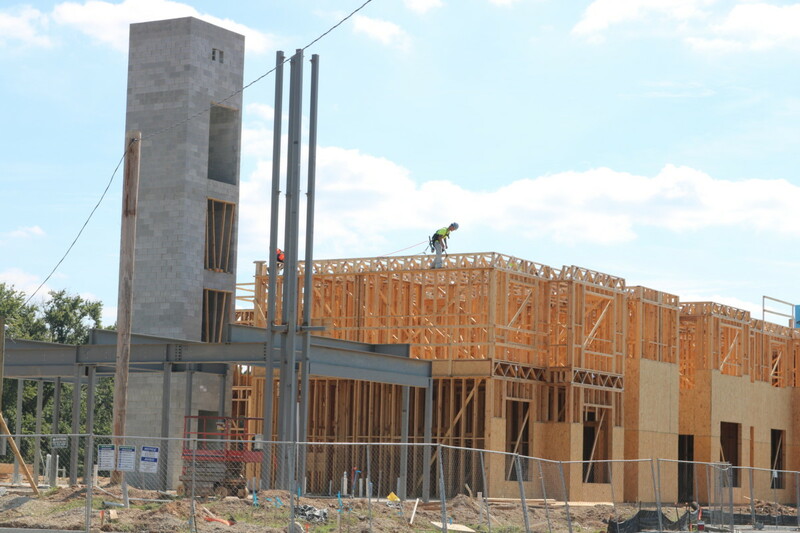 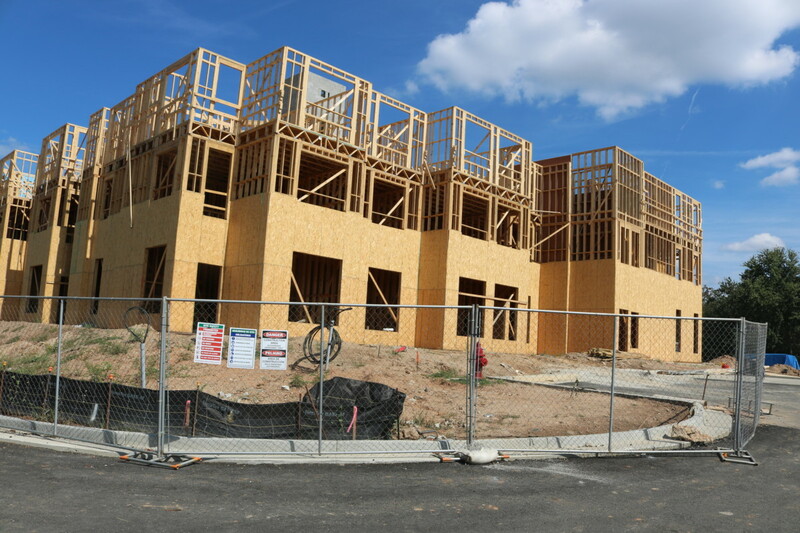 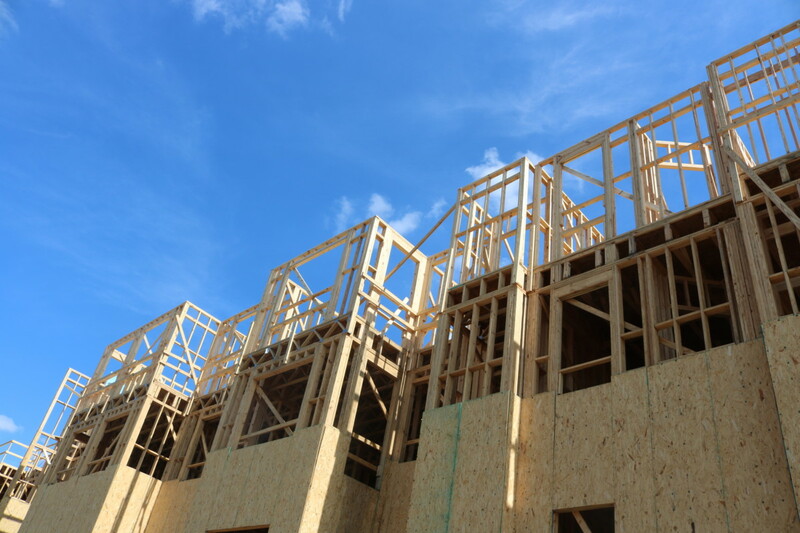 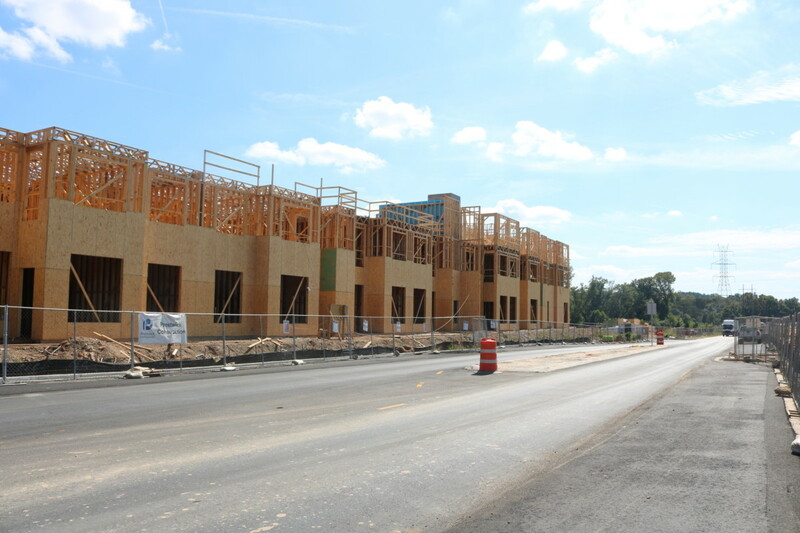 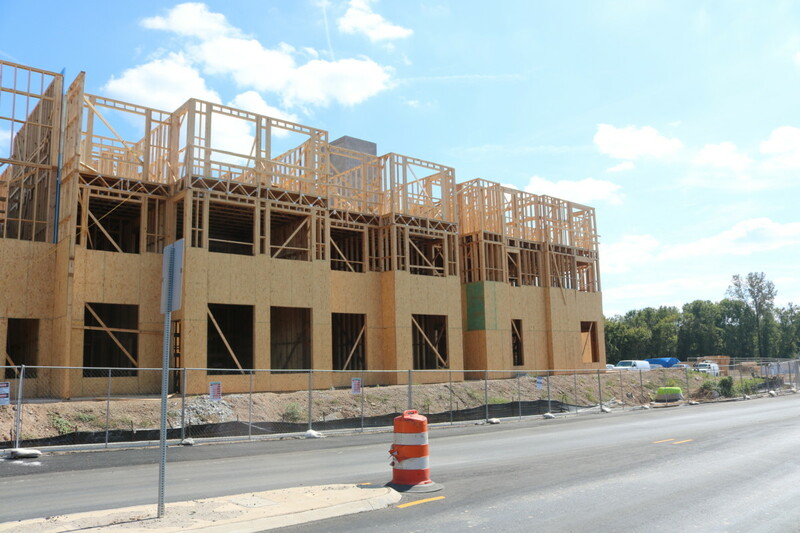 The Riverview Landing apartments are beginning to take shape, with the addition of waferboard sheathing. 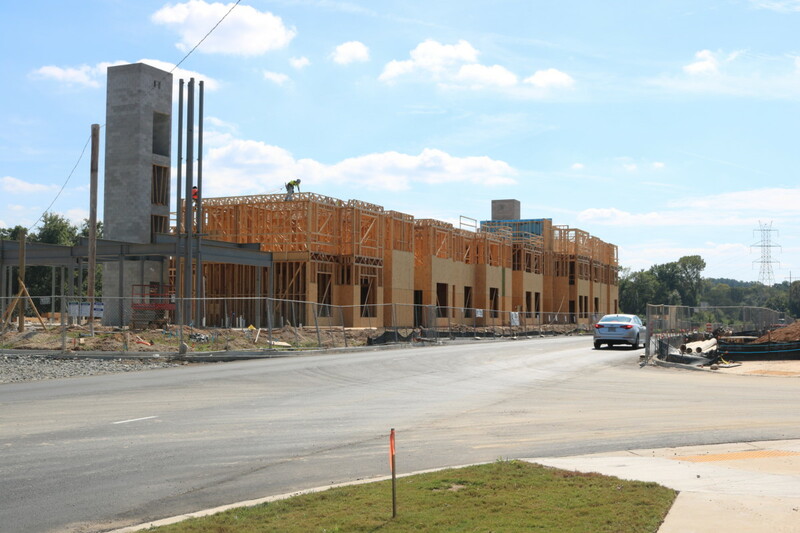 This makes the future appearance of the development more obvious. 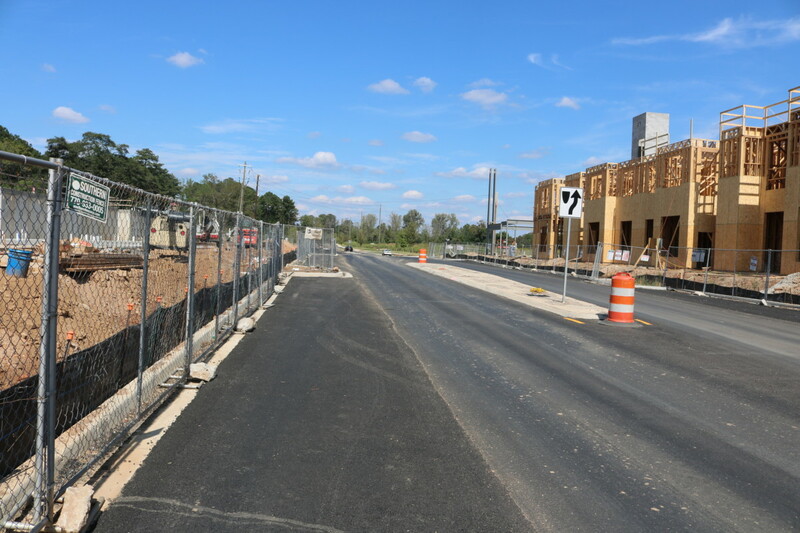 Also, the road work and much of the streetscaping appear to be finished. 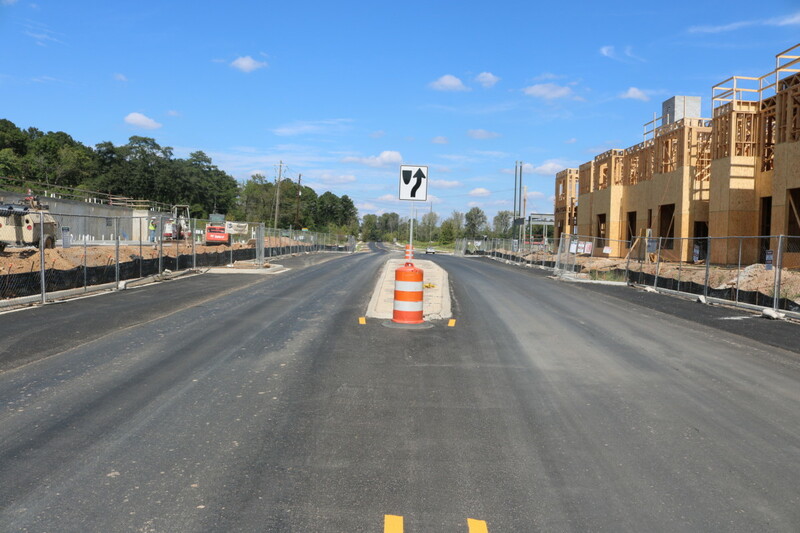 Parallel parking lines have been painted, and the seam that caused cars to drop an inch or two at Riverview and Dickerson has been smoothed out. 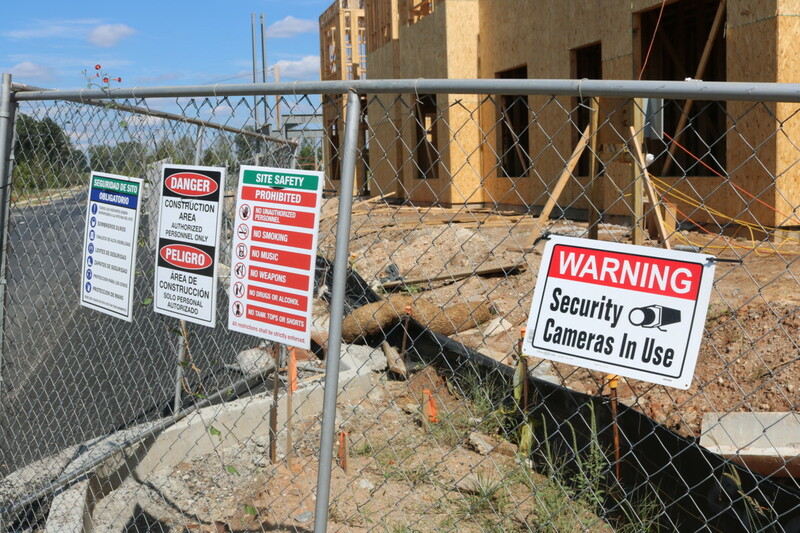 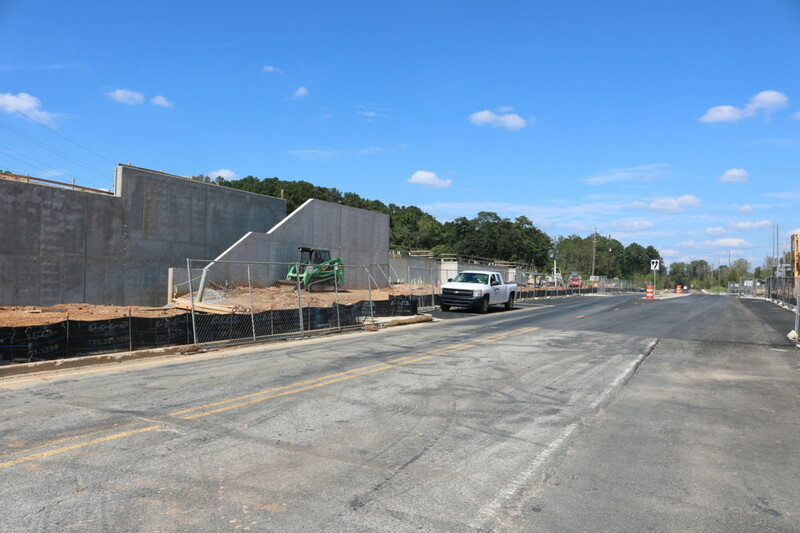 The second phase of the development was recently tabled by the Smyrna City Council, but this phase seems to be moving right along. 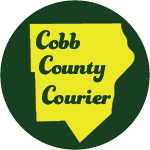 The section is a recap of earlier articles, since nothing about the overall history and current developers has changed. 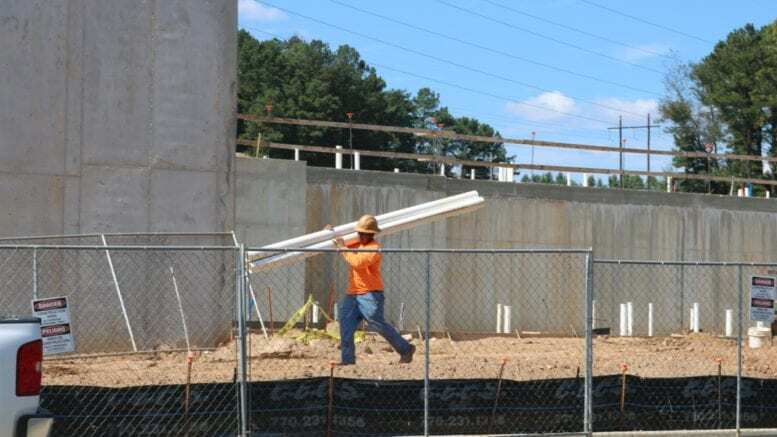 Scroll to the bottom of the page for the slideshow. 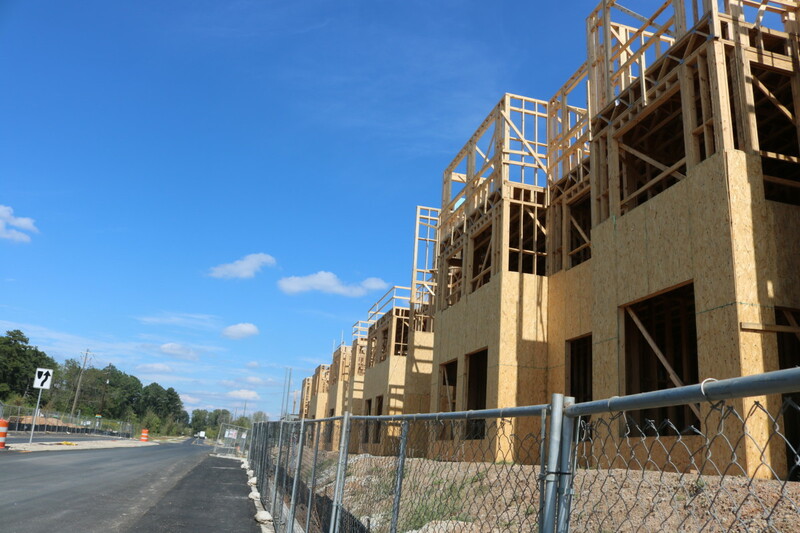 Riverview Landing has been in the works in some form or other for 10 years. 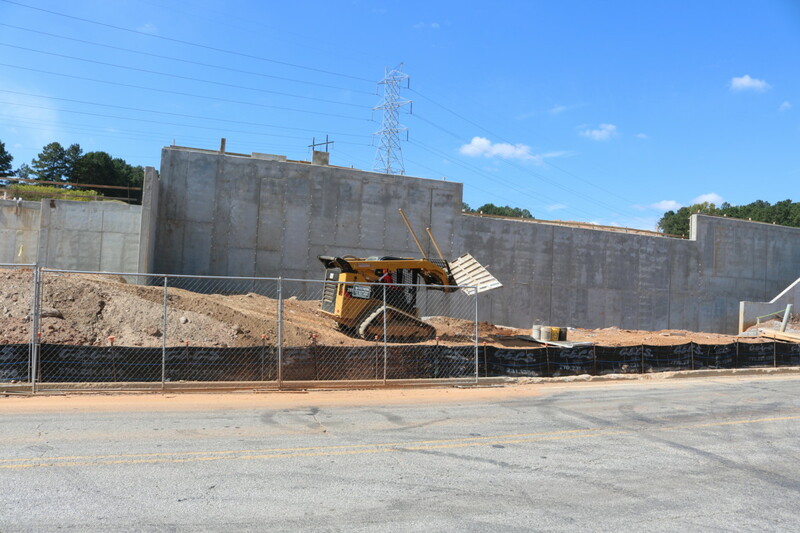 Jamestown Properties, the developer of Ponce City Market, was the original owner. 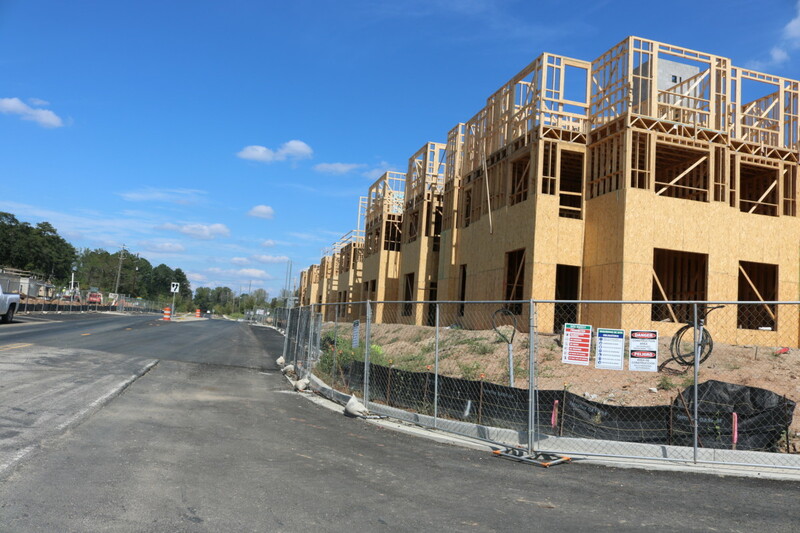 The early plans included 155 single-family residences, 332 townhomes, 165 condominium, 200 residential senior housing units and 850 apartments on the banks of the Chattahoochee River. 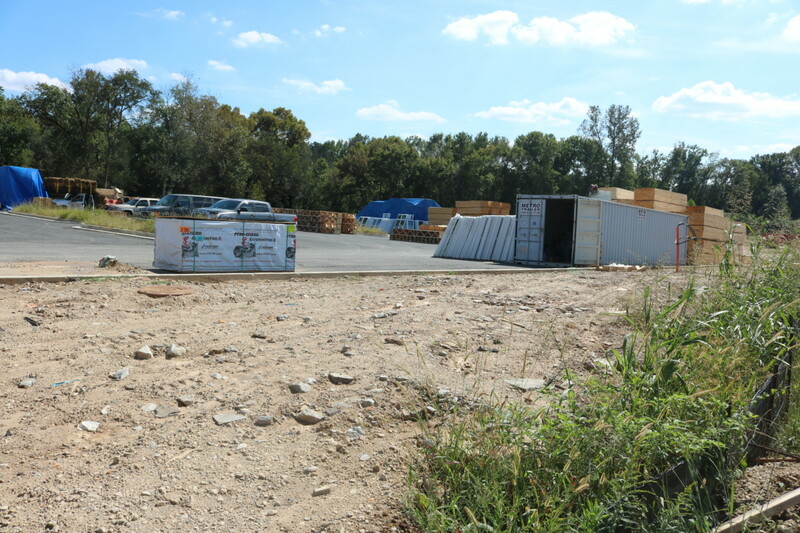 Jamestown sold the property to the Ardent Companies, and the Smyrna City Council approved a scaled-down version of the original plan in March of 2017. 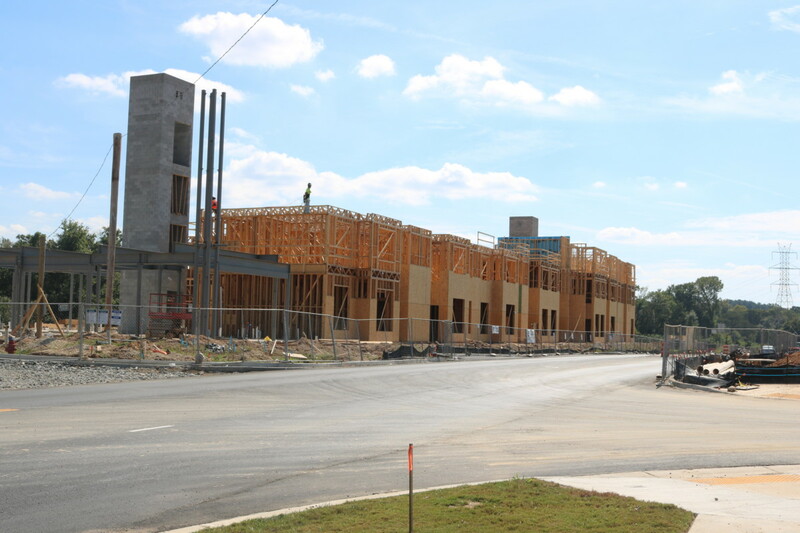 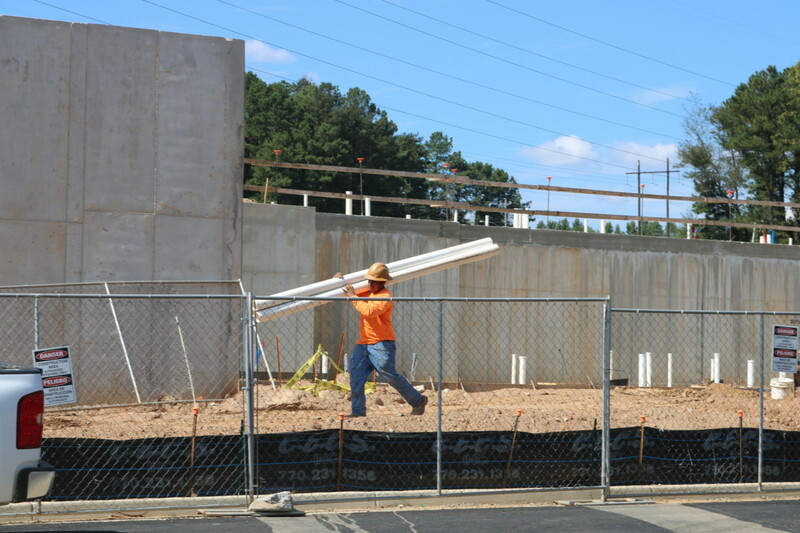 The phase currently under construction is apartments by Prestwick Companies. 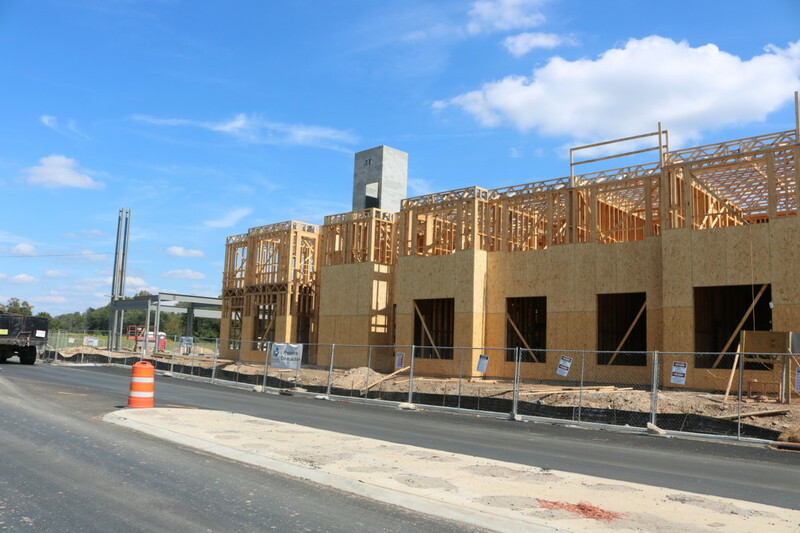 According to an announcement from Prestwick, The Eddy at Riverview Landing is scheduled for opening in the spring of 2019. 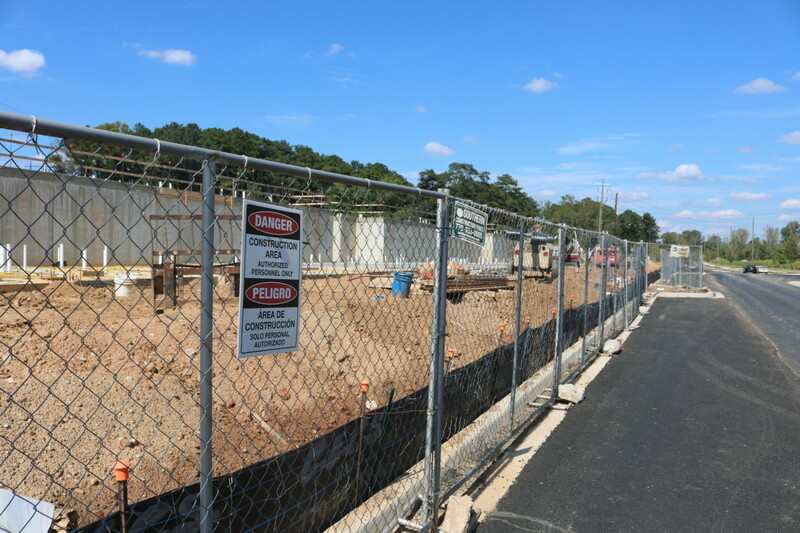 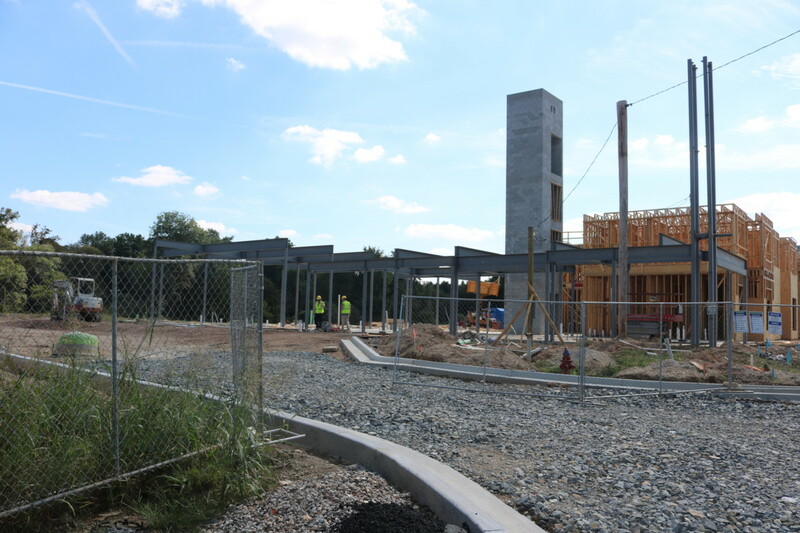 It will include 310 Class A apartments, a coffee shop, a community theater, a kayak launch, walking and biking trails, and a public park that will become a Smyrna city park upon completion. 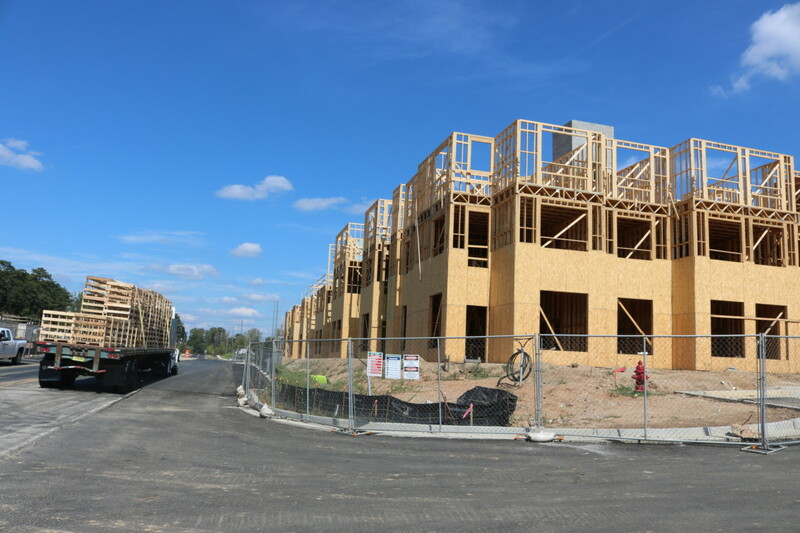 Prestwick is the developer for the multi-family component of Riverview Landing, Avalon Real Estate Partners will build 298 for-sale homes at a later date, Matrix Residential is the property management firm for the project, and the master developer is The Ardent Companies. 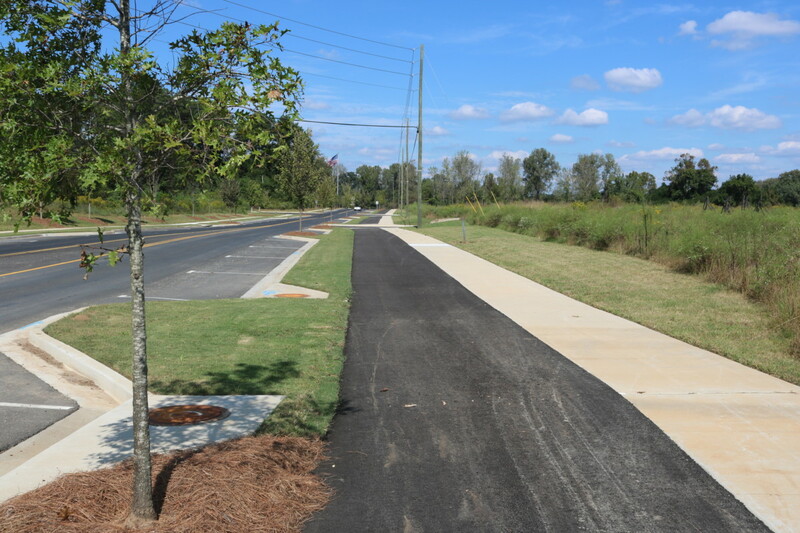 The Chattahoochee River Trail will eventually run alongside Riverview Landing, beginning on the north at the I-285 bridge, heading southward past an upcoming county park on the Chattahoochee River, and connecting with another mixed-use trail at Mableton Parkway. 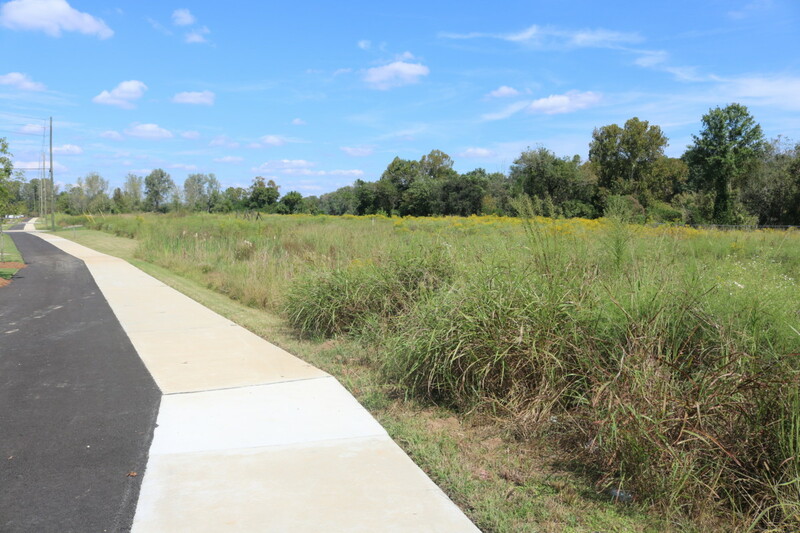 The trail will also have a bridge across the river to connect with the Proctor Creek Greenway. 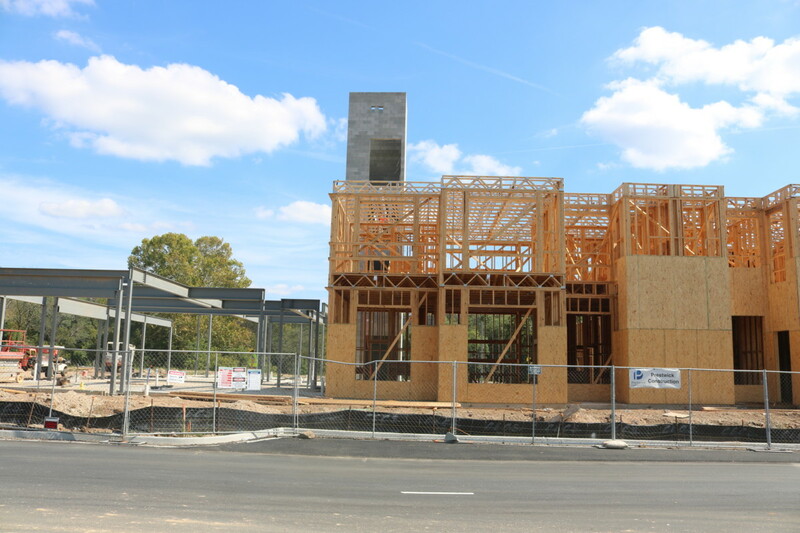 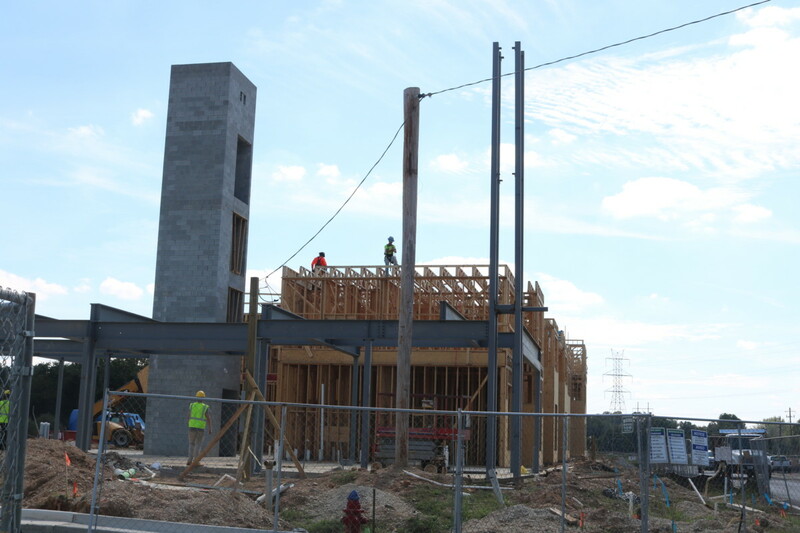 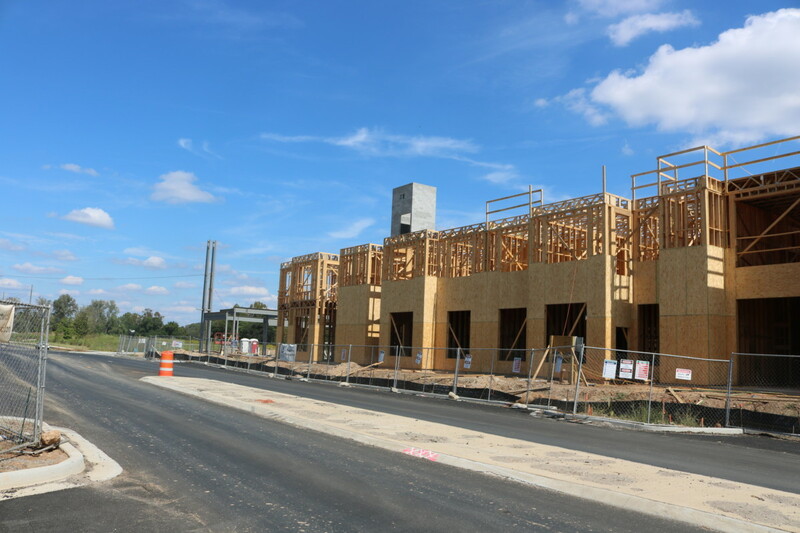 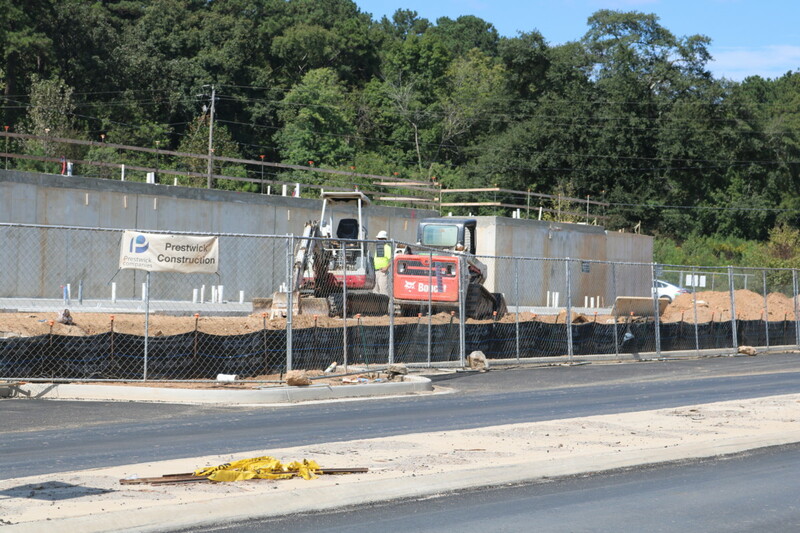 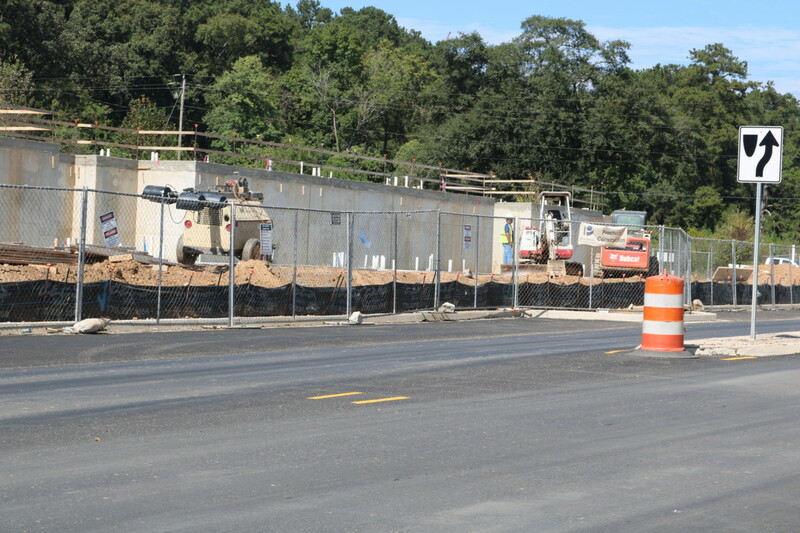 Be the first to comment on "Riverview Landing apartments take shape"